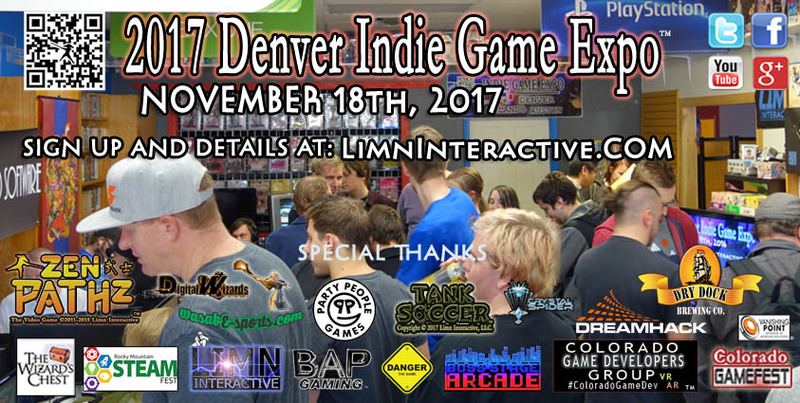 Join us for the sixth annual Denver Indie Game Expo (DIGE 2017) November 18th, 2017. 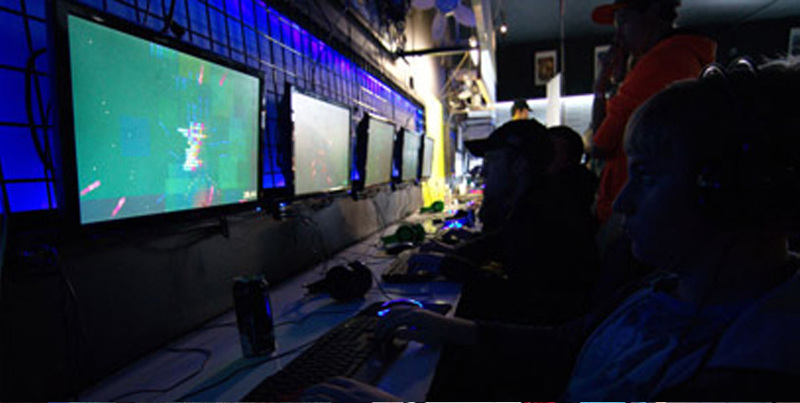 Play games and meet game developers, vr developers, musicians, artists and more. The event is a great opportunity to interact and see things like games, demos, art, vr, ar, and music in the mountain states region. Try table top games, video games, and demos for systems such as PC, XboxOne (Xbox1), SONY Playstation4 (Ps4), Nintendo Switch, Oculus Rift, HTC Vive, Gear VR, Playstation VR, Microsoft HoloLens, mobile, or others. 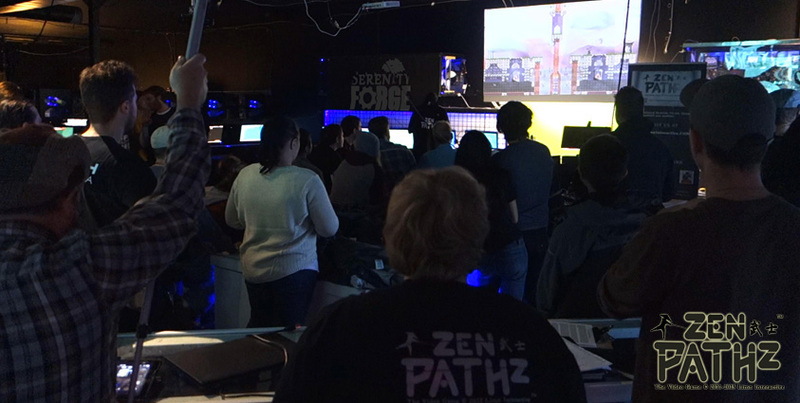 See indie games like Zen Pathz (the eSports zen video game), virtual reality games, demos, portfolios, demo reels, etc. 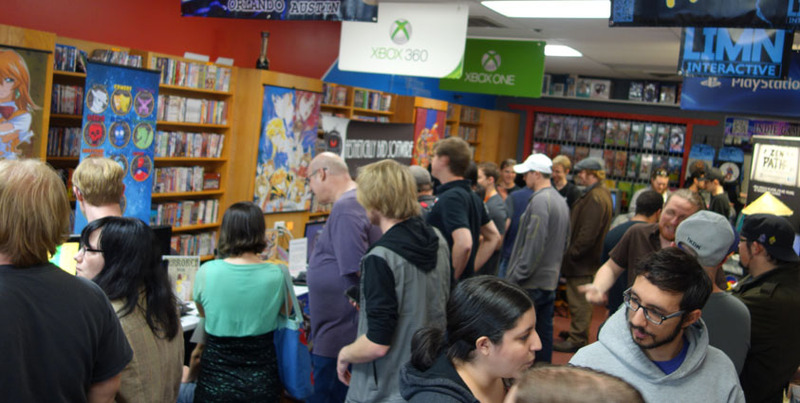 Meet up with individuals with common interests including Colorado independent game developers, Colorado video game artists, Denver and Boulder virtual reality developers, Denver video game developers, Colorado musicians, igda members and others at this unique Colorado Indie Games and VR Festival. Our last few events filled up so sign up quick if you would like to attend and don't miss our raffle. Just $10 at the door. If you wish to show content at any of our events, it must not infringe on intellectual property rights, be pornographic, violent or in any way defame others. All entrants also must be 18 or over and must be present to win anything. If you are interested in showing a portfolio, games, or anything else you are working on, sponsoring, or getting involved in future events, let us know.